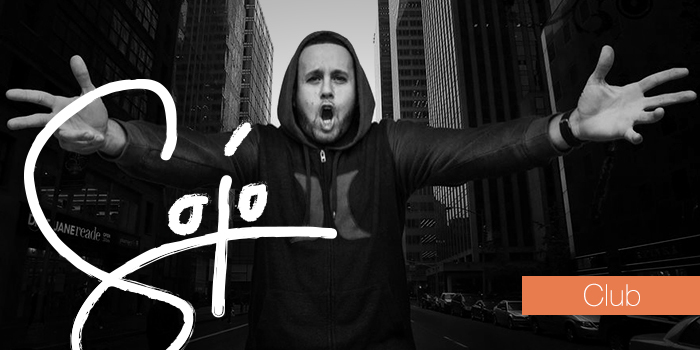 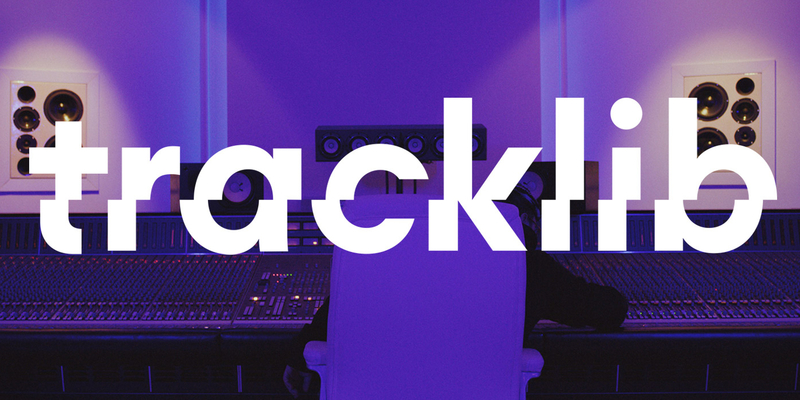 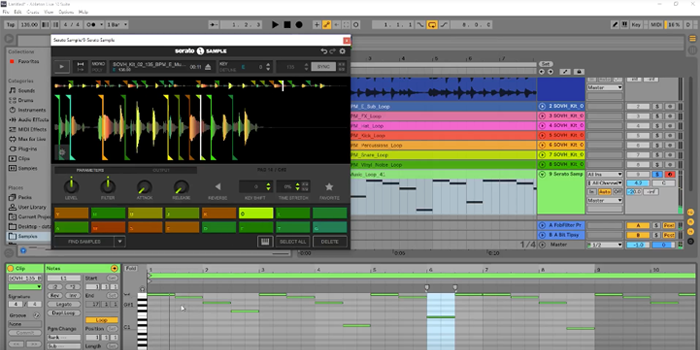 Tracklib is a new service for producers and songwriters that simplifies music licensing. 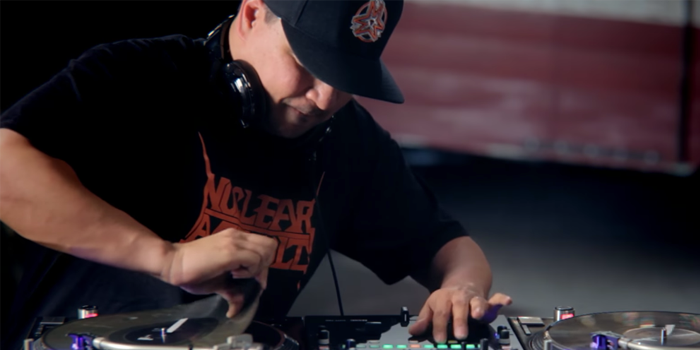 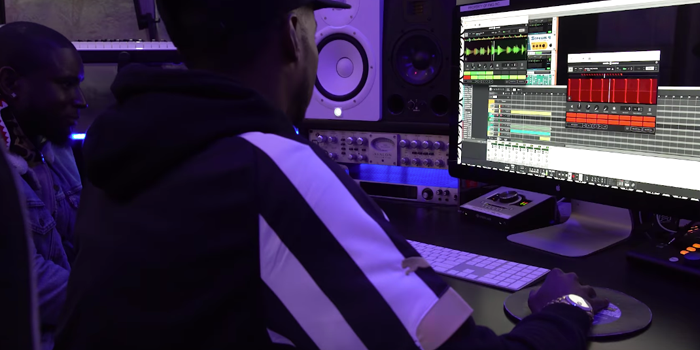 Watch as Mike & Keys go off-the-cuff and use Serato Sample within Reason to create some heat in a matter of minutes with samples they've never heard before. 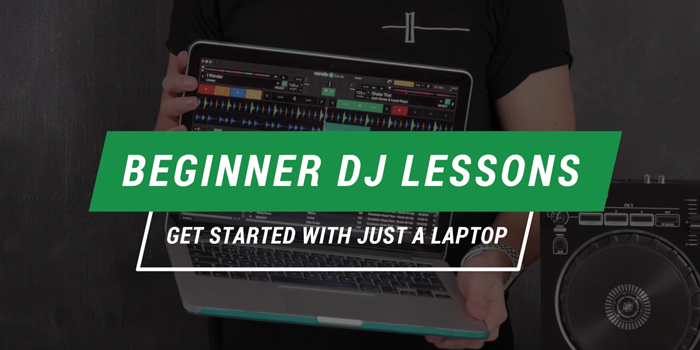 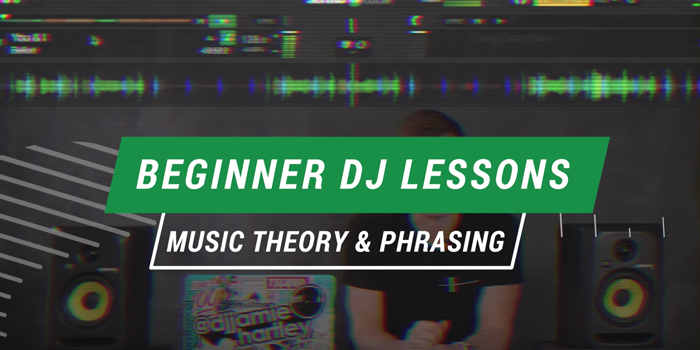 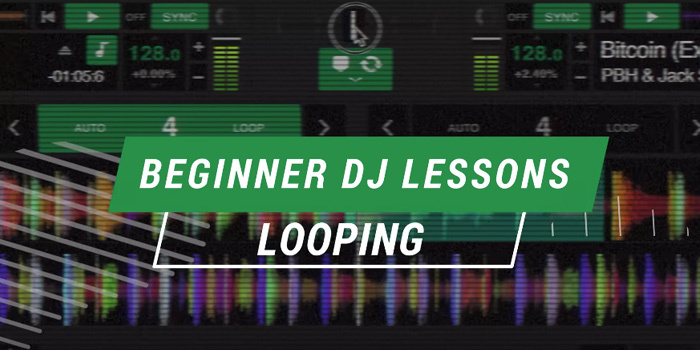 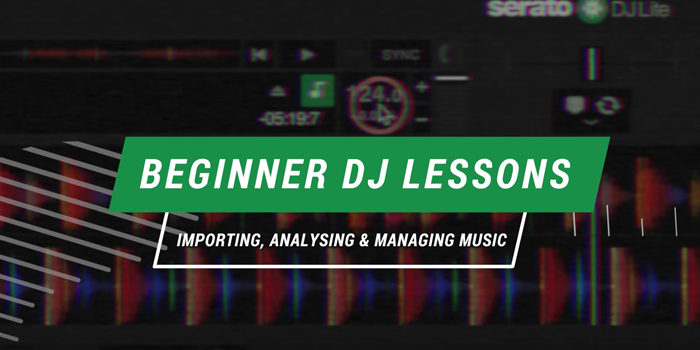 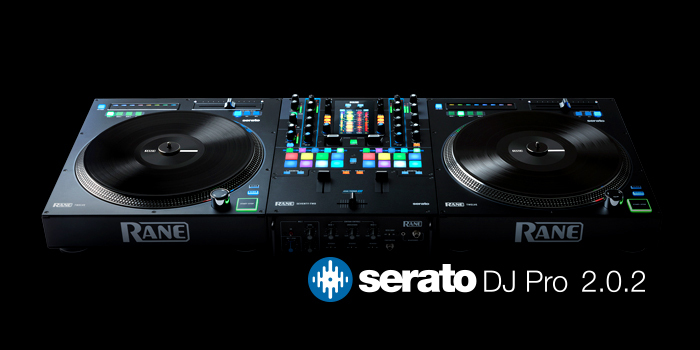 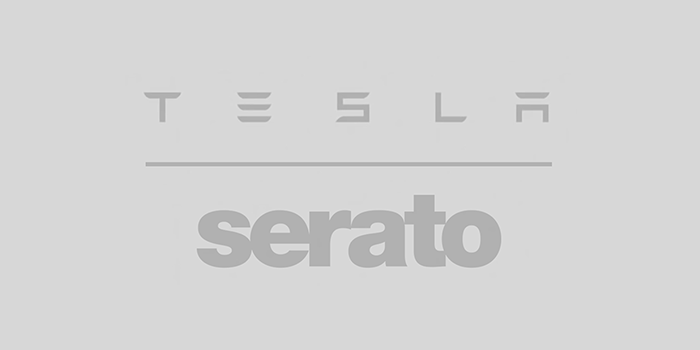 Loopmasters, the experts in production sounds and sampling, walk you through how to use Serato Sample to diversify your sample collection when making Hip Hop and R&B styled beats.